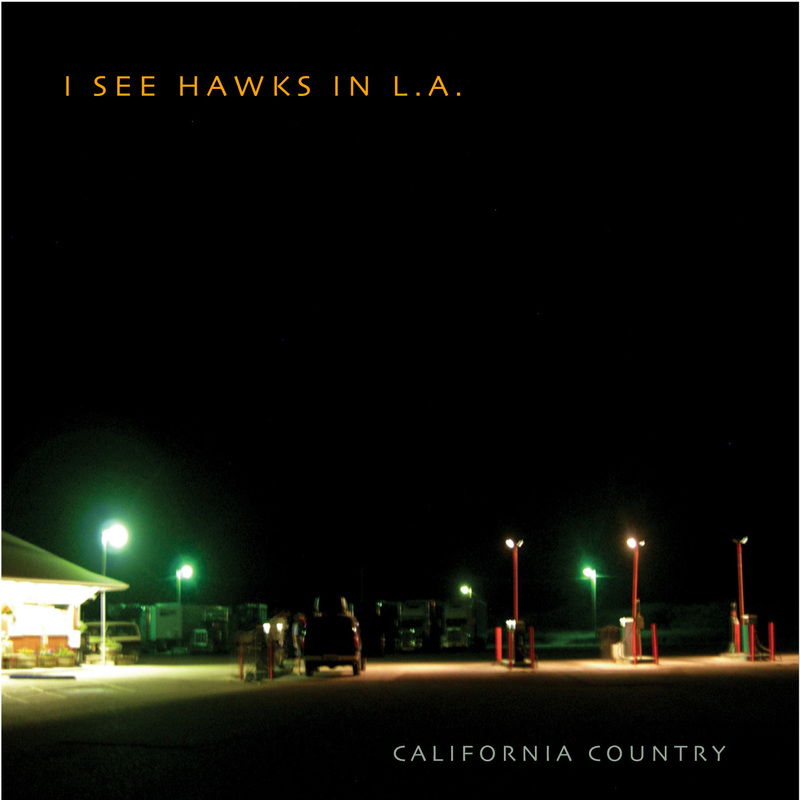 For several years, I See Hawks in L.A. have been filling the void left in the Los Angeles country-rock scene by (the hopefully only hibernating) Beachwood Sparks. On their third album, ISHLA have found confidence, maturity and their own identity. 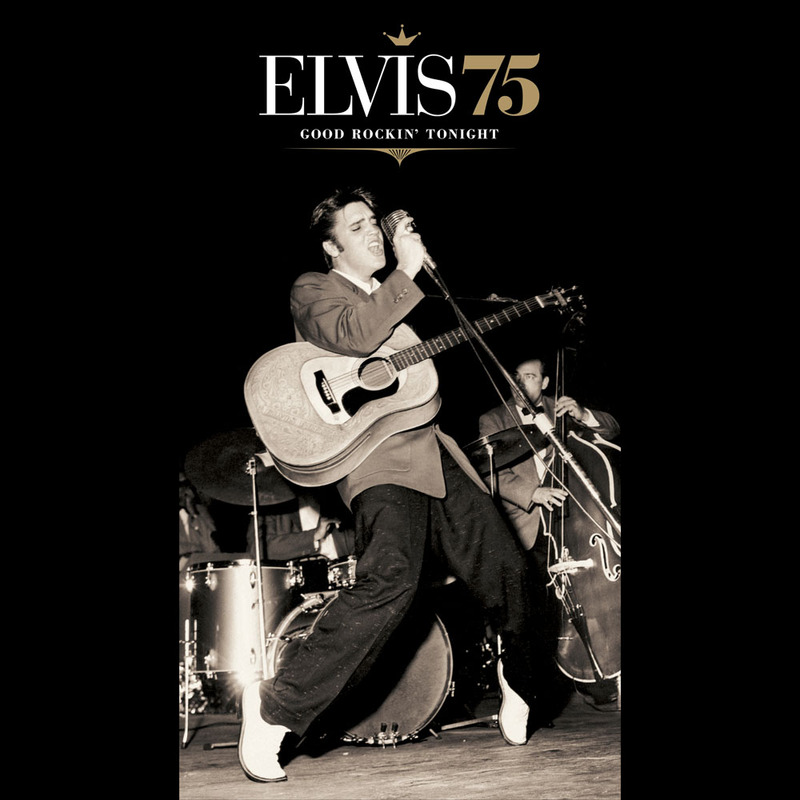 Considering the diverse backgrounds of the members and how they fell together so happenstance, the group stands poised to bring the dormant genre back. They’re not alt country, psychedelic country or cowpunk, nor are they retro. But they’re ready to pick up the movement where it left off 30 years ago and run with it. Friends such as Chris Hillman (mandolin), Rick Shea (various guitars) and Tommy Funderburk (background vocals) make sure a good time is had by all. Whether cranking out rock-hard tunes like “Slash From Guns N’ Roses,” “Jackpot!” and “Barrier Reef” or mixing it up with introspection (“Midnight in Orlando”), geography (the title track), romance (“Golden Girl”) and documentary (“Byrd From West Virginia” — as in in Sen. Robert C. Byrd), ISHLA is a group to keep an eye out for. Rounding out the group’s well-thought-out, much-practiced sound are electric, resonator and acoustic guitars; banjo; harmonica; keyboards; accordion; violin; bass; and drums. But don’t let the rustic lineup fool you: This is about as far from bluegrass as possible. 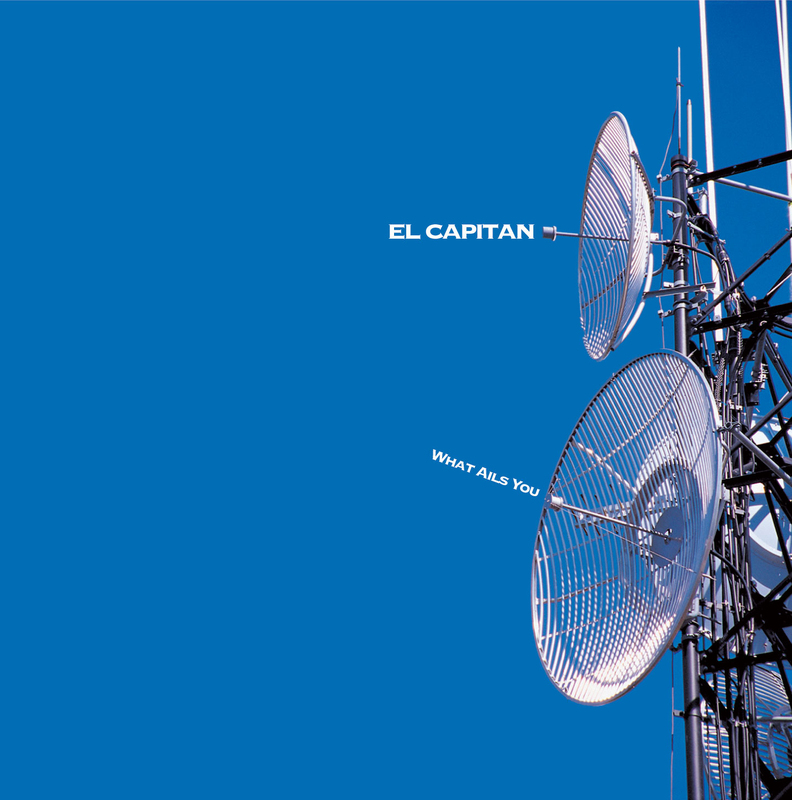 Whatever planet El Capitan is from, rest assured they come in peace — to grab listeners with a tractor beam of solid musicianship, rural themes and laid-back melodies, and transport them to the far corners of the cosmos. At least until the CD ends. After deconstructing and reconstructing itself not once but twice, BR549 is back as a leaner unit, with an album recorded differently than the others and a fresh outlook. Opting to reunite as a quartet rather than a quintet, the remaining three original members (including the prodigal multi-instrumentalist who had left to be Bob Dylan’s pedal steel player) recruited a new bassist and started from scratch in the studio, without the usual new songs already broken in on tour. All the personnel changes and time off seem to have been beneficial, as “Dog Days” is an invigorating batch of songs. The retro shtick has been toned way down, and there’s some genuine experimentation in the arrangements. “Poison” sounds like it could be a damn good “O Brother, Where Art Thou” outtake. “Lower Broad St. Blues” is a perfect song for Dan Hicks to cover on his next album. The piss-and-vinegar “Leave It Alone” has some of the tastiest twang this side of Duane Eddy — but with all the verve of a classic Webb Wilder tune. Special guests the Jordanaires lend a gospel flavor to “The Devil and Me.” And any album that covers a Dave Edmunds song, in this case “A-1 on the Jukebox,” has got to be hip. His first solo album, 2003’s “Straight From the Heart,” was hailed as comeback of the year. To make a long story short: He went from member of Van Halen-immortalized 1980s L.A. punk-blues group Top Jimmy and the Rhythm Pigs to down-and-out San Francisco street musician before pulling himself up by the seat of his pants and getting his act together. Needless to say, this guy plays and sings with the conviction of someone who’s, well, been to hell and back. This is cut-the-crap, real-deal stuff — no posing, no corporate-dictated schlock. 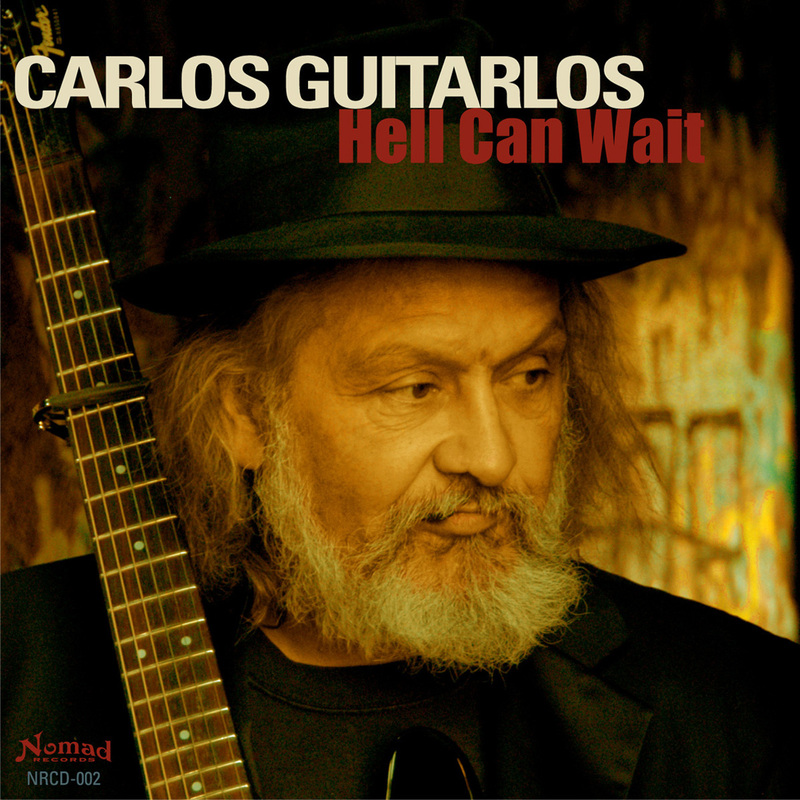 Helping Guitarlos out with his sophomore effort (again released on Nomad, a label started by his nephew) are kindred musical spirits David Hidalgo and Gene Taylor, with occasional background vocals from Marcy Levy (who also duets on “I Found Someone”). Returning for production duties is Marc Doten, of Double Naught Spy Car fame.